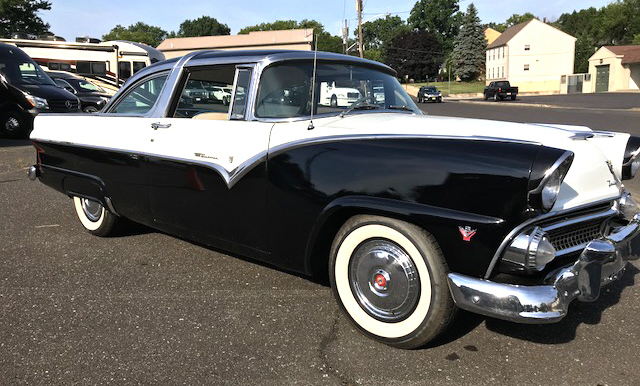 Lakeview Custom Coach is a trusted automotive institution in the South New Jersey and Philadelphia area. 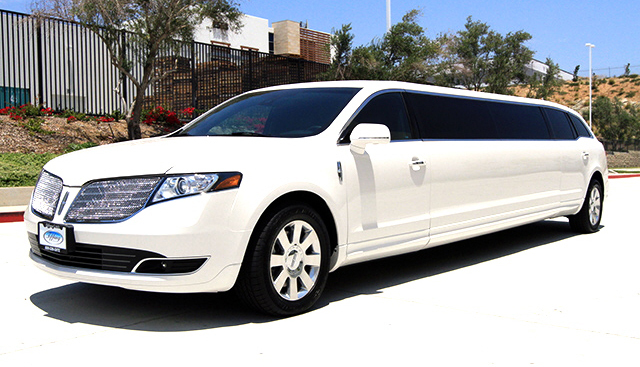 We are a top provider of one-stop sales and service for new and used limousines, buses and livery sedans. 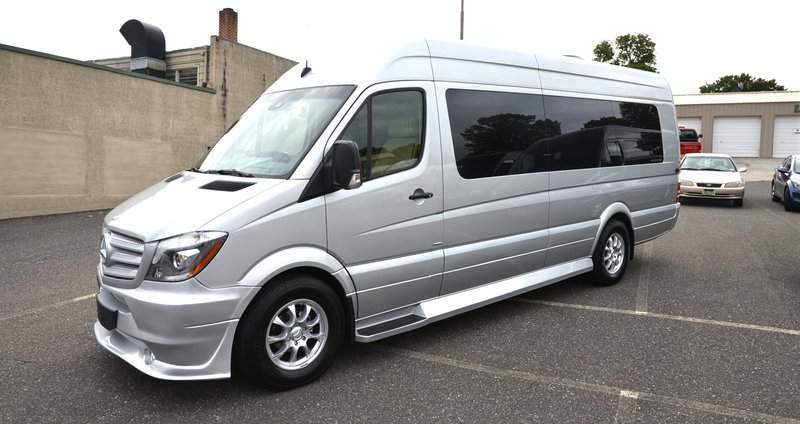 We offer a diverse collection of used and new limousines, buses, and specialty vehicles. 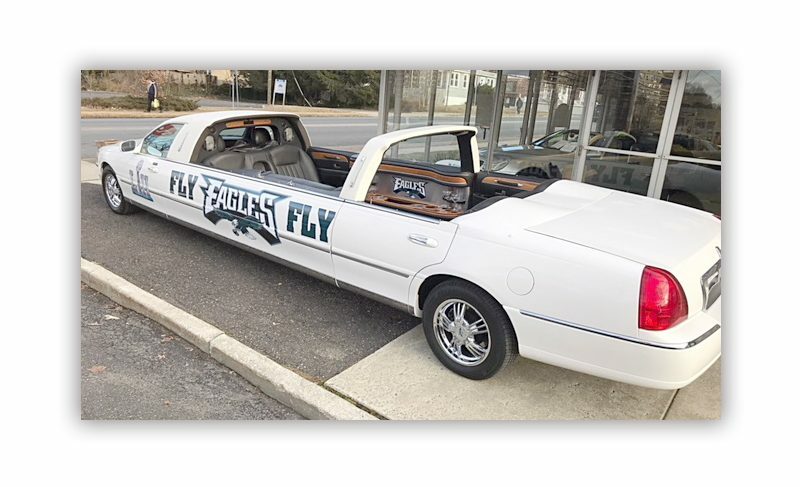 New limousine units such as Mercedes-Benz Sprinters, Lincoln Navigators, Chrysler 300s, and 2011 Chevrolet Camaros are all available for purchase. If you have a used limousine that needs repair, we can provide auto repair services including mechanical repair, complete body and restoration repair, and electronic and electrical diagnostic and repair. 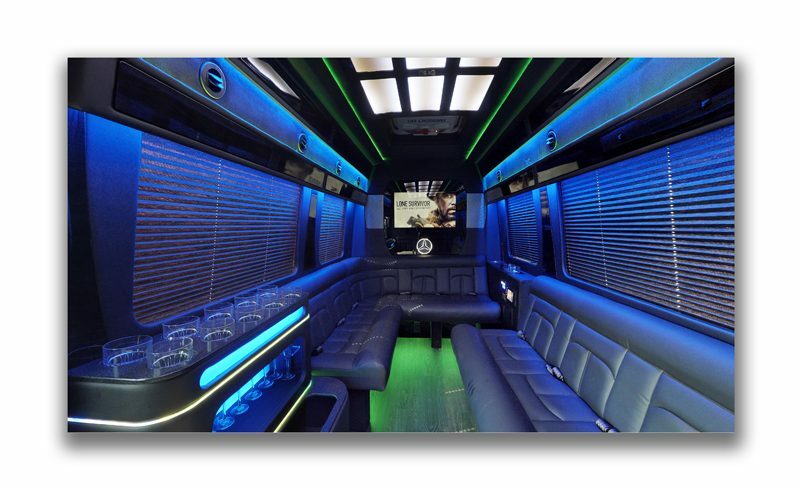 Beyond repair services, Lakeview Custom Coach also has a renowned body shop facility that performs custom painting and restoration for used limousines, buses or specialty vehicles. We are committed to giving you the ultimate customer satisfaction by ensuring that your cars are properly diagnosed, repaired and maintained. We are committed to restoring your vehicles to road-ready condition, as well as meeting all safety and technical requirements. 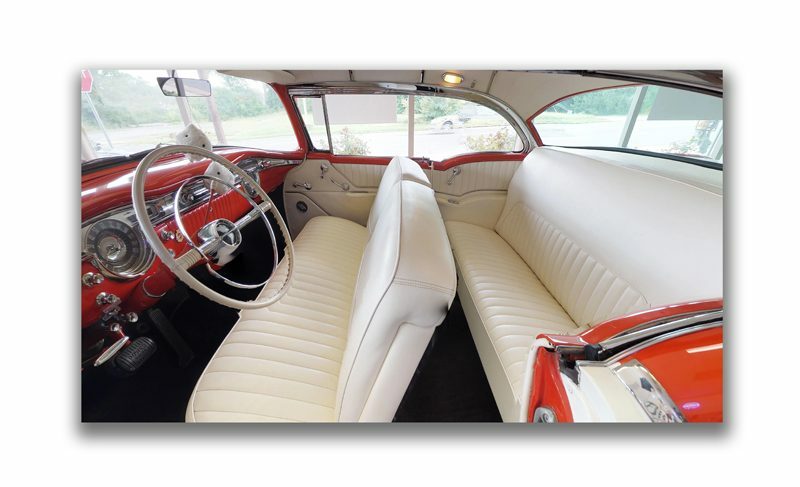 Whether it’s for repair, custom upholstery or antique auto restoration, we make sure your interiors attain the best appearance possible. Looking for a part? You’re just one click away! 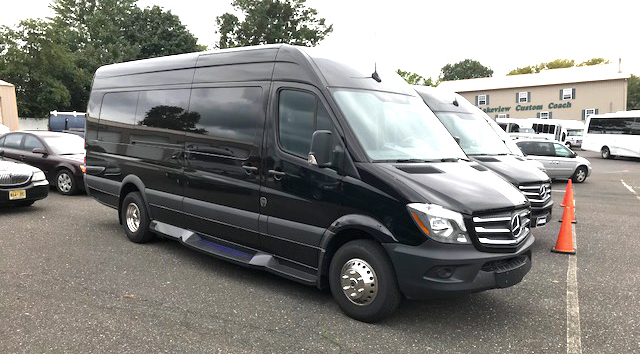 2018 Mercedes Sprinter Business Class 4591-LAST BLACK! SOLD!